You are currently viewing Archived reports for the week of 13 June-19 June 2007. During 13-19 June, lava from Kilauea flowed SE across a growing lava delta into the ocean at the Poupou entry. On 14 June, the Petunia flow went over the top of the Pulama pali. On 16 June, the front of the Petunia flow advanced down the Pulama pali and was about 90-180 m wide. On 17 June, a swarm of earthquakes and rapid deflation began at 0215 in the upper E rift zone. The earthquakes were centered about 1 km SW of Mauna Ulu and about 1.5-3 km deep. About 70 earthquakes were recorded in the first 2 hours; at least 10 of those earthquakes were M 3 or greater. NPS crews evacuated visitors and closed the Chain of Craters road and the Crater Rim Drive between Jaggar museum and the Thurston lava tube parking lot. Fresh cracks about 2 cm wide opened in the Chain of Craters road near the Mauna Ulu turnoff. 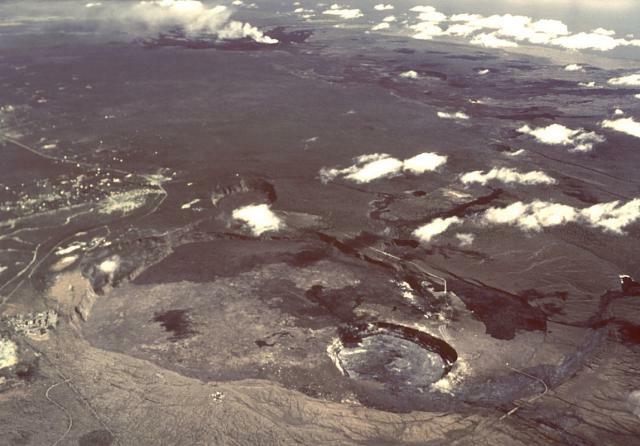 GPS receivers in the area of most intense seismic activity documented an approximate 10 cm of widening across the rift zone, near Makaopuhi crater. HVO observers noted rockfalls from the S wall of Pu'u 'O'o cone and collapse of the crater floor around the vents. On 18 June, the earthquake swarm continued at a lower rate; about 10 to 15 small earthquakes per hour were recorded compared to more than about 100 per hour the morning of 17 June. 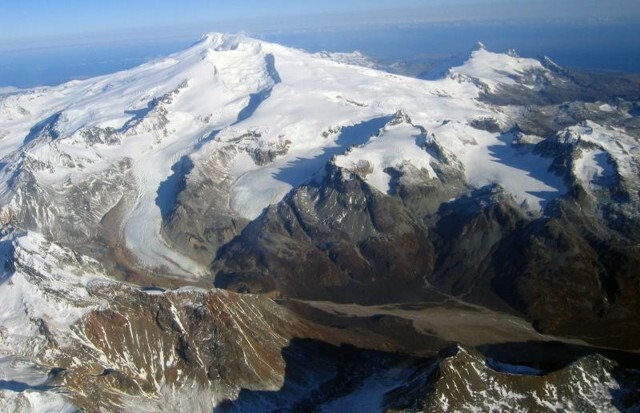 Strong tremor beneath the summit was recorded and deflation continued. GPS receivers continued to show widening across the rift zone to more than 40 cm. According to a news article, Crater Rim drive and a few trails were re-opened to the public. Seismicity decreased on 20 June and GPS receivers no longer showed extension on the rift zone. Aerial views of the crater floor and SW flank indicated more subsidence since 18 June. 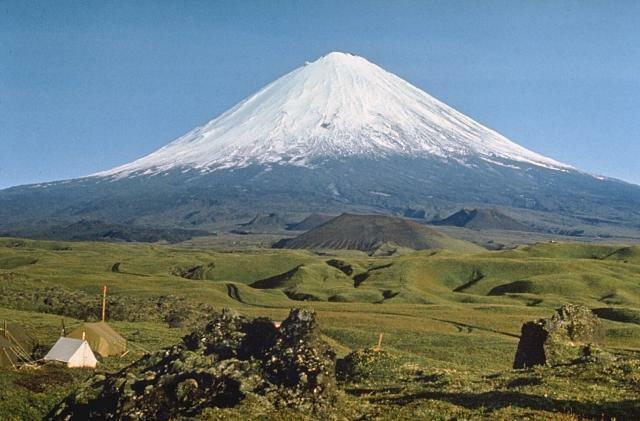 KVERT reported that during 8-15 June, seismic activity at Kliuchevskoi continued above background levels and a thermal anomaly in the crater was detected on satellite imagery. Strombolian and Vulcanian activity at the summit crater, lava flows, and phreatic bursts at the SE flank of the volcano were observed on 8 and 13 June. Based on video and visual observations, ash plumes rose to altitudes of 7 km (23,000 ft) a.s.l. during 8-10 and 13 June and drifted E, SE, and NW. Ash plumes were visible on satellite imagery drifting multiple directions during 8-15 June. KVERT reported that seismicity increased on 19 June at 1010. Beginning at 0400 on 20 June, ash plumes were visible on satellite imagery, drifting W. Based on atmospheric profiles, plume altitudes rose to an altitude of 6.5-7.5 km (21,300-24,600 ft) a.s.l. Ashfall was reported from Kozyrevsk village. The Level of Concern Color Code was raised to Red. Based on information from JMA, the Tokyo VAAC reported an explosion from Sakura-jima on 16 June. Ash was not detected on satellite imagery. Based on information from KEMSD, the Tokyo VAAC reported that eruption plumes rose to 3-6.1 km (10,000-20,000 ft) a.s.l. during 13-14 and 17 June. Ash was not identified on satellite imagery. The Washington VAAC reported that a plume from Masaya composed of little to no ash was visible on satellite imagery on 12 June. 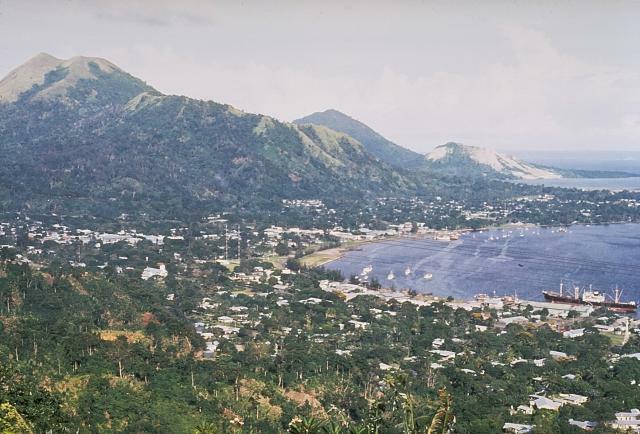 RVO reported that during 19-20 June, four explosions from Rabaul caldera's Tavurvur cone produced shockwaves that rattled windows of houses in Rabaul Town and surrounding areas. The explosions showered the flanks of the volcano with lava fragments. Ash plumes rose to an altitude of 2.7 km (8,900 ft) a.s.l. and drifted NW. 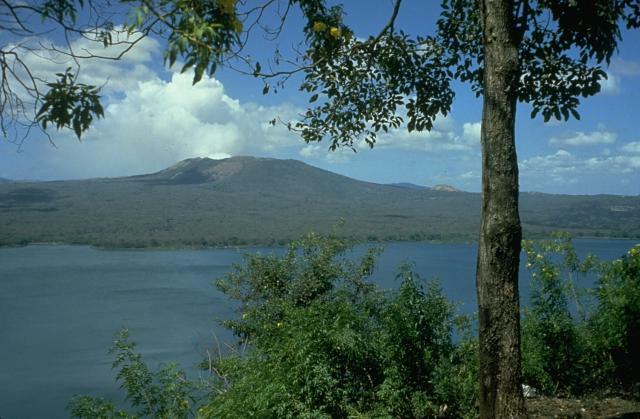 Ashfall was reported from Rabaul Town and surrounding areas. 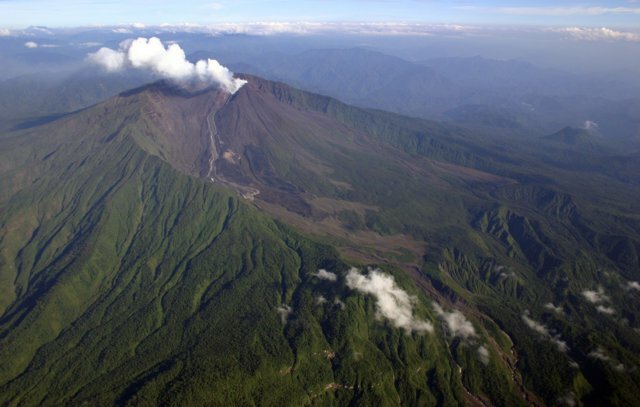 Based on seismic interpretation, IG reported that lahars occurred on the flanks of Reventador on 15 and 19 June. According to the Washington VAAC, the IG reported that activity on 18 June possibly produced ash plumes that drifted NW. Ash was not visible on satellite imagery. 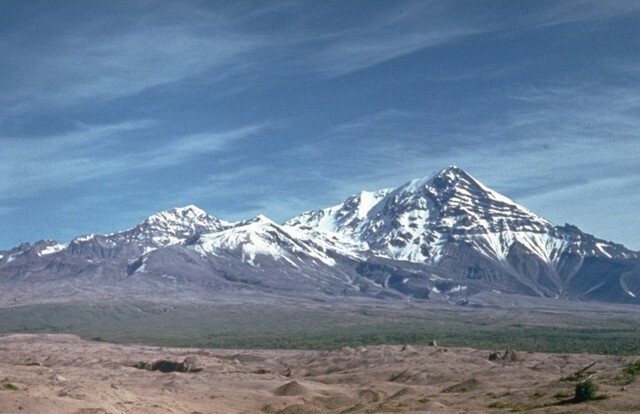 KVERT reported that seismic activity at Shiveluch continued above background levels during 8-15 June and a thermal anomaly in the crater was detected on satellite imagery. 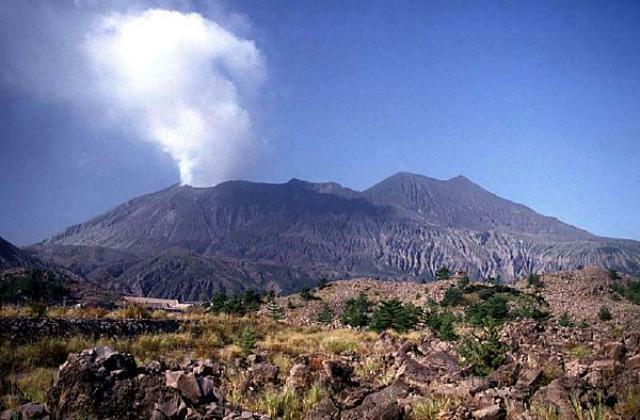 Gas-and-steam plumes rose to altitudes of 4 km (13,100 ft) a.s.l. during 8-10 and 13 June. 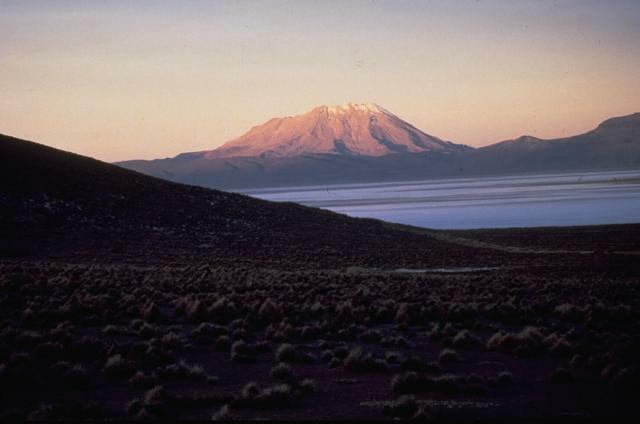 Ash plumes rose to altitudes of 4.5 km (14,800 ft) a.s.l. on 8 and 10 June and were seen on satellite imagery drifting NW on 12 June. 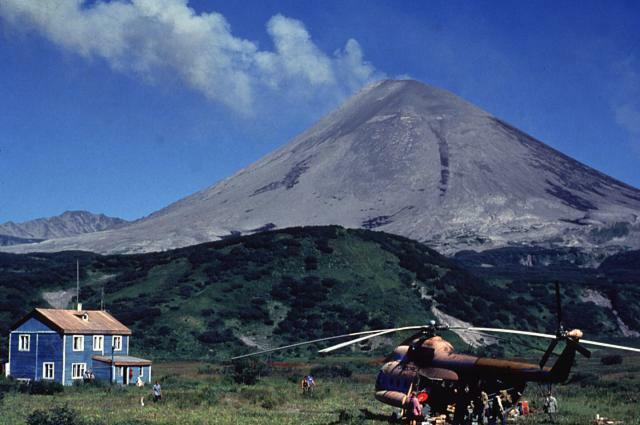 Based on seismic interpretation, multiple ash plumes rose to 6.3 km (20,700 ft) a.s.l. during 8-15. The Level of Concern Color Code remained at Orange. 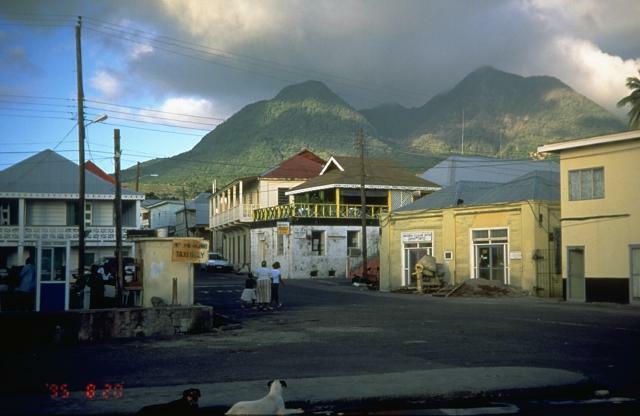 MVO reported that during 8-18 June the lava dome at Soufrière Hills changed very little based on visual observations, and seismic activity was very low. Low-level rockfall and pyroclastic flow activity continued. The Alert Level remained at 4 (on a scale of 0-5). 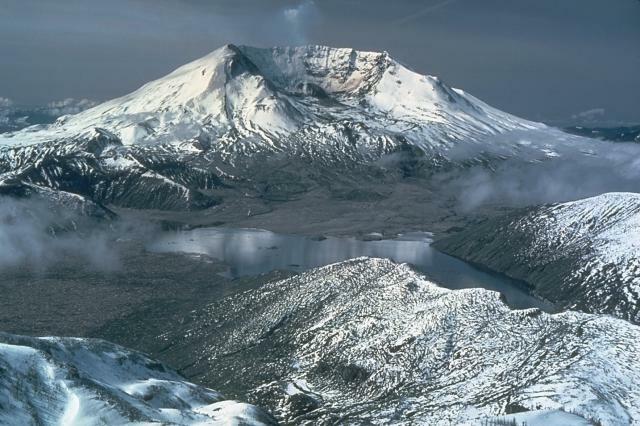 Data from deformation-monitoring instruments indicated that during 13-19 June lava-dome growth at Mount St. Helens continued. Seismicity persisted at low levels, punctuated by M 1.5-2.5, and occasionally larger, earthquakes. In some instances, clouds inhibited visual observations. 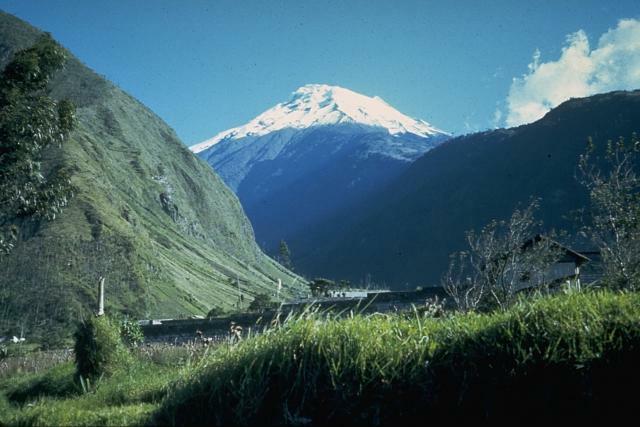 The IG reported that heavy and occasionally continuous rains resulted in mudflows and lahars on the flanks of Tungurahua during 12 and 14-16 June. On 12 June, lahars in the Pampas sector disrupted traffic on the route between Ambato and Baños for several hours. Traffic was again disrupted on 14 June and lahars occurred in W and SW drainages. A potable water system in a locality to the SW was affected by one of the lahars. Slight ashfall was reported from Bilbao, about 8 km to the W. On 15 June, lahars traveled in NW, W, and SW drainages. Mudflows interrupted traffic on the route between Ambato and Baños and dragged blocks 1 m in diameter in the W-flank Mandur drainage. According to the Washington VAAC, IG reported that an ash plume rose to an altitude of 5 km (16,500 ft) a.s.l. and drifted WSW. Ash was not visible on satellite imagery. During 15-16 June, heavy rains led to a landslide in the Peras Pamba sector near Cusúa (8 km NW) that blocked the flow of the Chambo river for about 20 minutes. Mudflows continued to affect the Pampas sector on 16 June. On 18 June, an ash plume rose to an altitude of 7 km (23,000 ft) a.s.l. and drifted W.
Based on observations from satellite imagery and Significant Meteorological Information (SIGMET) advisories, the Buenos Aires VAAC reported that during 13-17 June continuous emissions from Ubinas produced ash plumes to altitudes of 5.8-6.7 km (19,000-22,000 ft) a.s.l. Plumes drifted NNE, E, SE, SW, and W.